Further investigating Justin’s numbers on Tron Scan, we find that the daily transactions on the Tron network have increased to 215,811 since he made the tweet. This is a percentage increase of 68% in less than 24 hours. The total number of accounts has also increased from 147,623 in Justin’s screenshots, to current levels of 157,777: a percentage increase of 6.87% in less than a day. (Screenshot from Tronscan can be found below). Checking the transaction volume on Ethereum’s EtherScan, we find that the daily transactions on the Ethereum network have dropped from yesterday levels of 636,342 to current levels of 565,663. This is a percentage drop of 12.5% in 24 hours. (Screenshot from Etherscan can be found below). Doing the math, and if Tron’s daily transaction volume continue to increase by 68% on a daily basis, it will take only 2 days for the daily network transactions to surpass those of Ethereum. Using a conservative percentage increment of 10% per day, the Tron network will take around 10 days for its daily transaction volume to exceed that of Ethereum. This is however expected given that the Tron network has been designed to handle 2,000 transactions per second. This means that it is capable of a maximum of 172,800,000 transactions per day at full capacity. In the case of Ethereum with a maximum of 25 Transactions per second, its network can only handle 2,160,000 transactions per day at full capacity. In conclusion, Tron is proving to be a faster, more efficient platform than that of Ethereum. 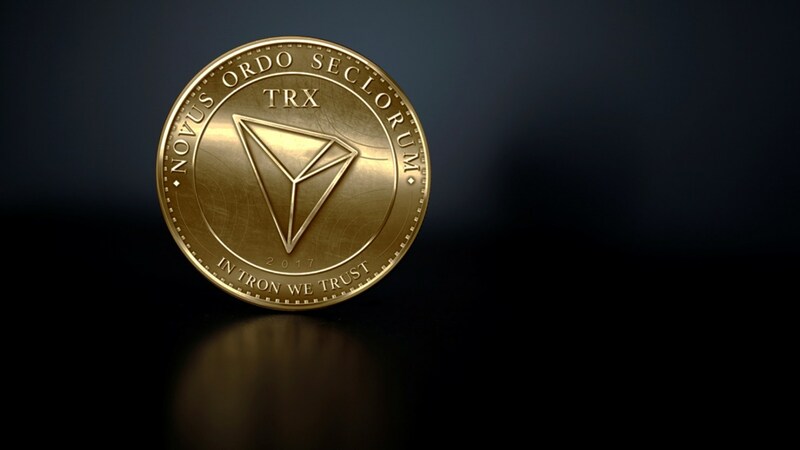 This has been shown to be true with the rate at which the daily transactions on the Tron network are close to surpassing those of the Ethereum network. It is only a matter of time until its daily transactions exceed those of ETH.